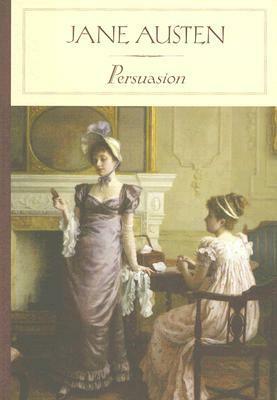 I read Persuasion by Jane Austen as a teenager, and I must admit nothing stayed from that lecture. 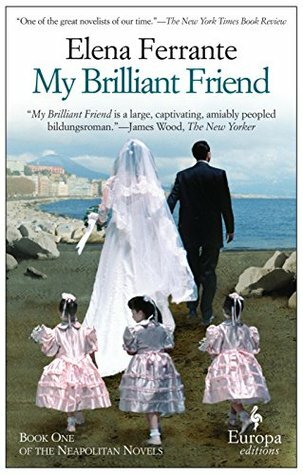 I was aware of the film versions of Persuasion (I'm especially fond of the Ciaran Hinds version), so when the first Unputdownables readalong of the year suggested this book, I was favourably inclined to read it - this time as an adult. First of all, I appreciated a heroine being "out of bloom" (that's 27 for you!). Austen acknowledges that there are people in society who will not fall in love, marry and live in peace by the time they're 18. There are missed opportunities and there are regrets that will leave people stranded, moving on in life as respectfully as possible. – such a (nowadays) politically incorrect statement, yet I felt it was essential to get us in the spirit of that society in the novel. “The worst of Bath was the number of its plain women…. 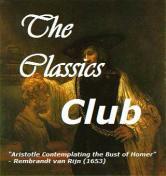 I had counted 87 women go by, without there being a tolebrable face among them”. I admire Austen for the manner with which she introduces such absurd thoughts (that I am sure were were by good society…). In Bath we also get to meet Mr. Elliot, the estate's heir (remember, girls could not inherit?). There is a clear preference towards Anne and plans to form a powerful couple - both her father and her aunt look forward to the union. We are soon informed, however, of his true character via Anne's friend,“a mere Mrs. Smith, an every-day Mrs. Smith”. One of the more likeable characters in the book, she's a lady of the world, who, while rendered handicapped has not lost her flair for the little pleasures in life – gossip! How a statement goes through several people to finally reach Mrs. Smith for Anne to hear and become totally disillusioned with Mr. Elliot – pure delight to read! For all the romance flowing through the pages, I’m glad Austen also includes some spots of rational thinking… Anne and Frederick will form a great couple, but not because they’re on seventh heaven, but because they know the dangers and challenges they will face together – this is what will make them stand the test of time. Persuasion is my favorite Austen so far, because the couple has already gone through the difficulties of love and have all that knowledge. Also, Anne is a quiet character but one with substance, and she is in no way "saved" or "tamed", she is who she is. Couldn't have said it better! Thanks Larissa! This has recently over-turned P&P as my favorite Austen. I think it has something to do with age and the type of person Anne is. I can't help comparing Anne Elliot with Fanny Price. Their families undervalue them, both have strong moral compasses and a discreet presence. Fanny would probably be the only other Austen heroine who could support Persuasion’s plot. I think Elizabeth, Emma, Elinor and Marianne wouldn’t be persuaded and Catherine wouldn’t wait eight years. What do you think? Great that you liked Persuasion! Based on the movie adaptations, I don't like Fanny, so Anne is the heroine for me. Now as to who could be persuaded, I would disagree with Marianne - wasn't she "persuaded" by that Willoughby? Well, the 1983 adaptation was horrible on Fanny - I'll give her the benefit of a doubt until I've read the book... Great you like Persuasion! glad you're enjoying Austen as well, Tze-Wen!